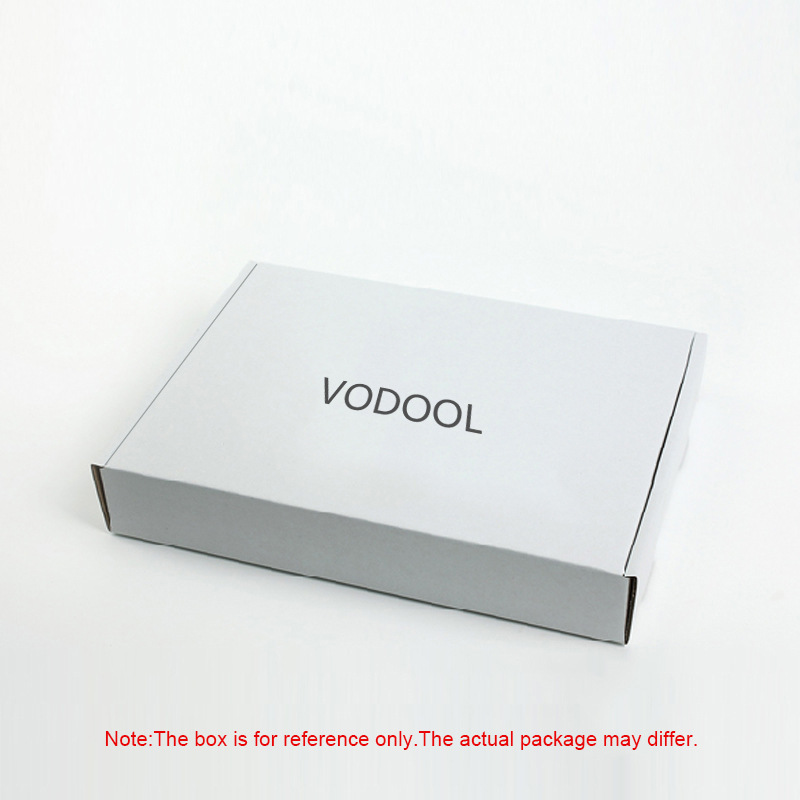 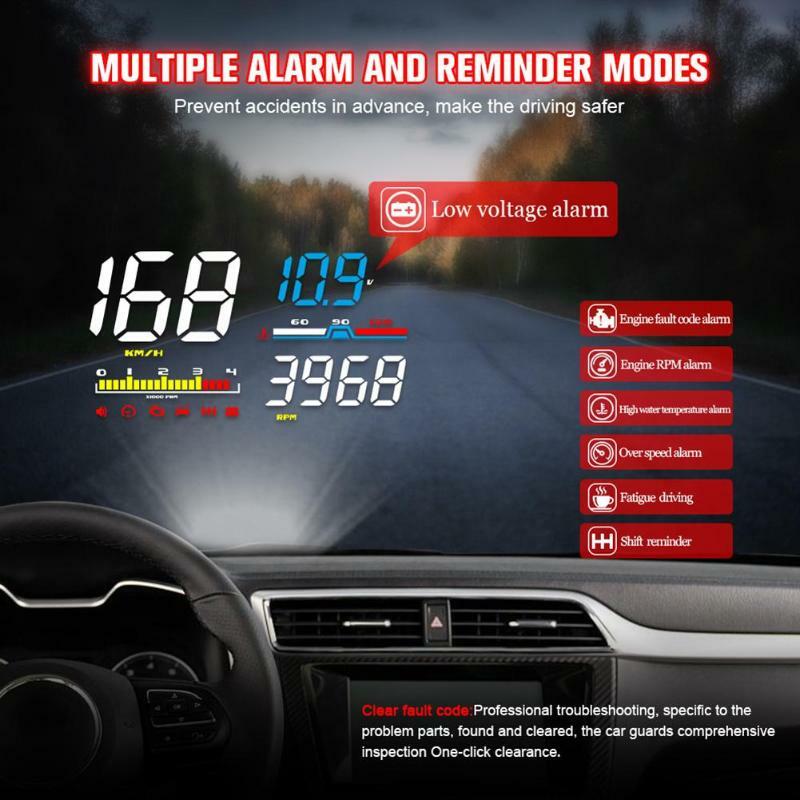 - Early warning of car breakdown caused by too high water temperature, too low voltage, etc. 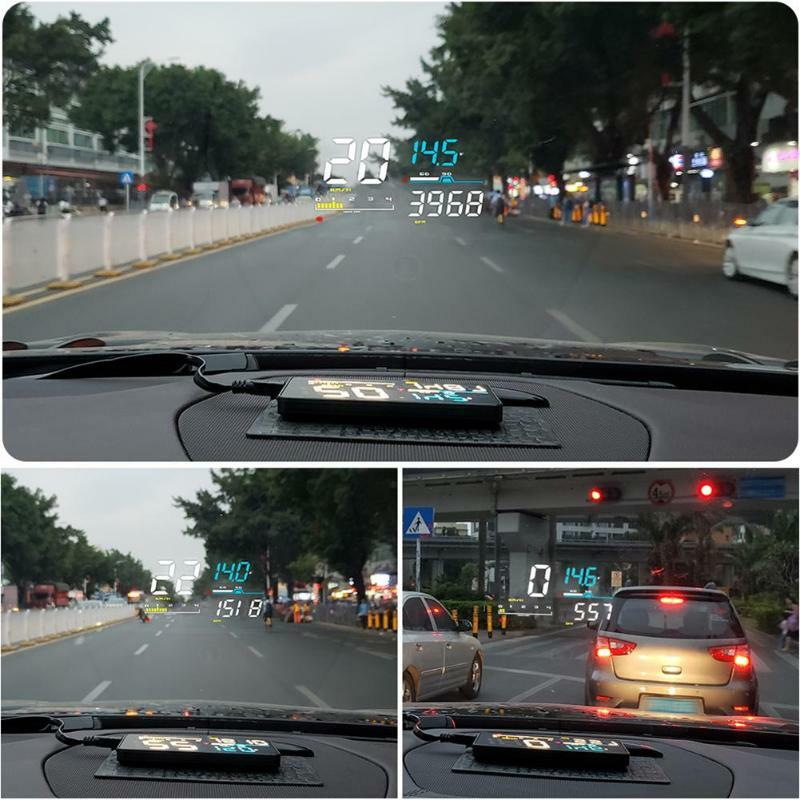 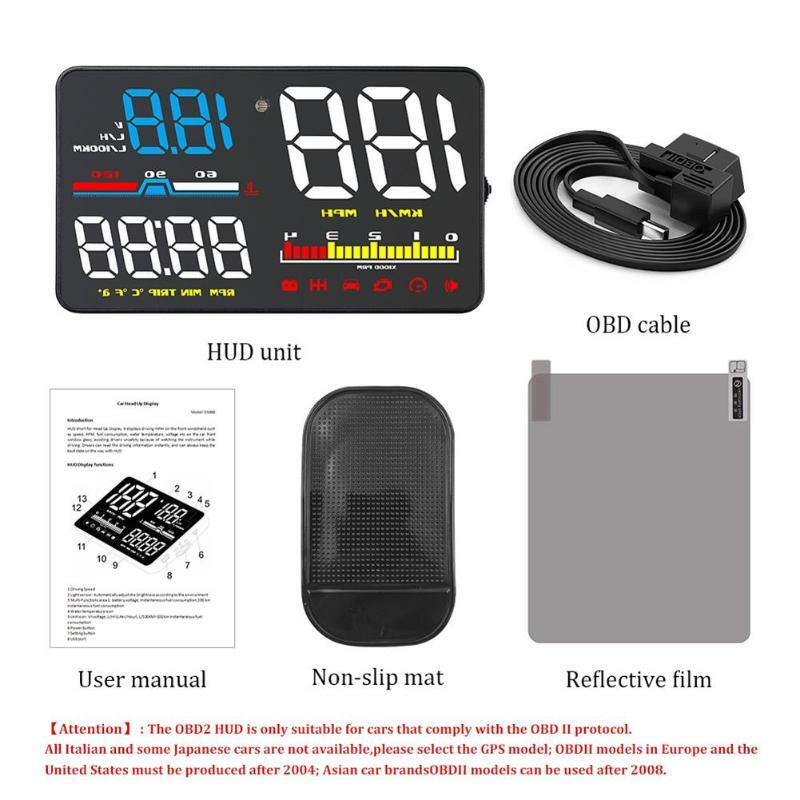 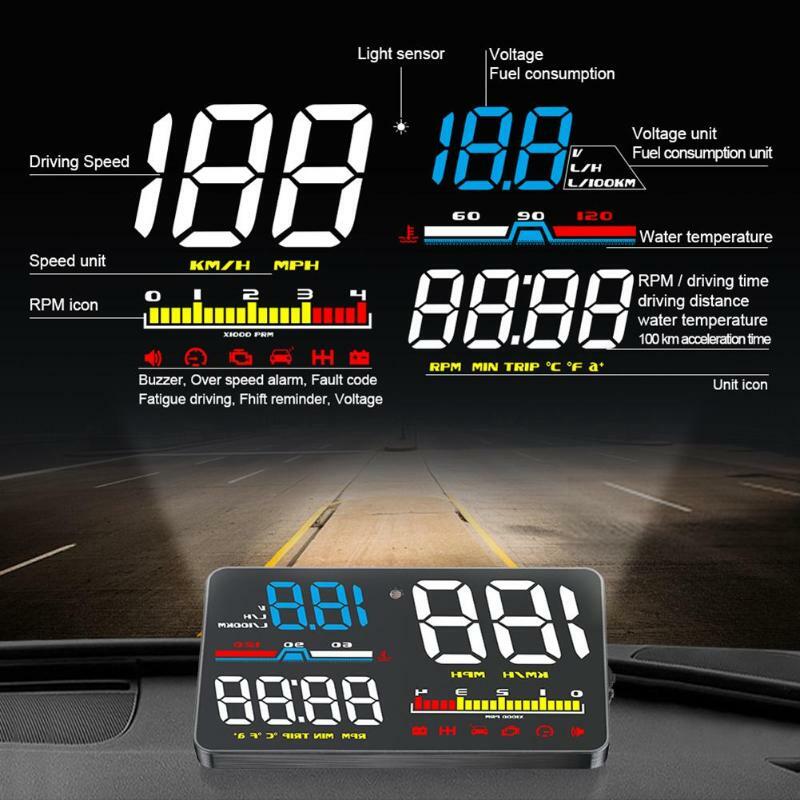 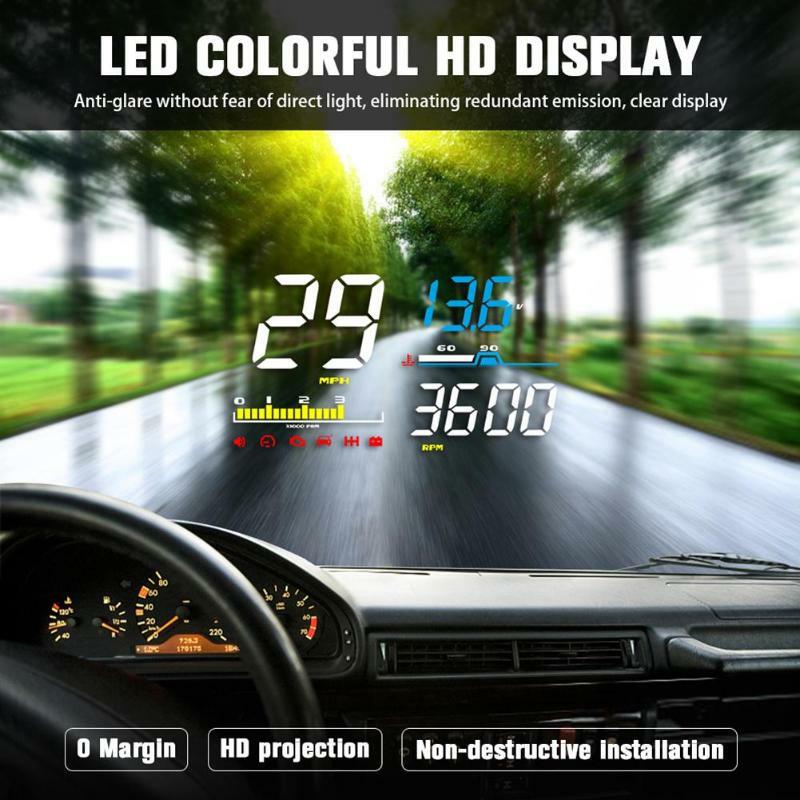 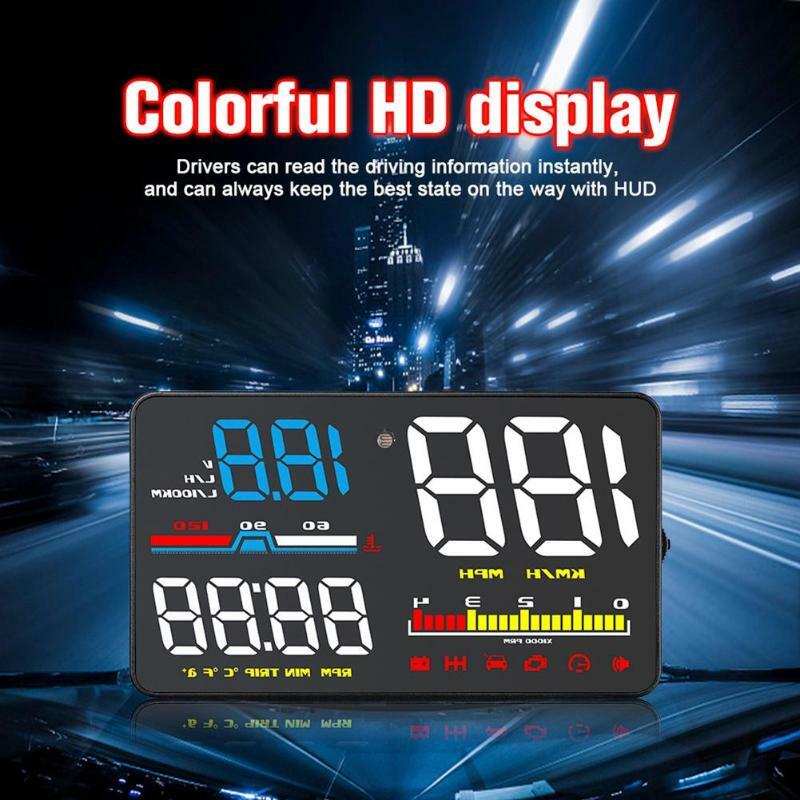 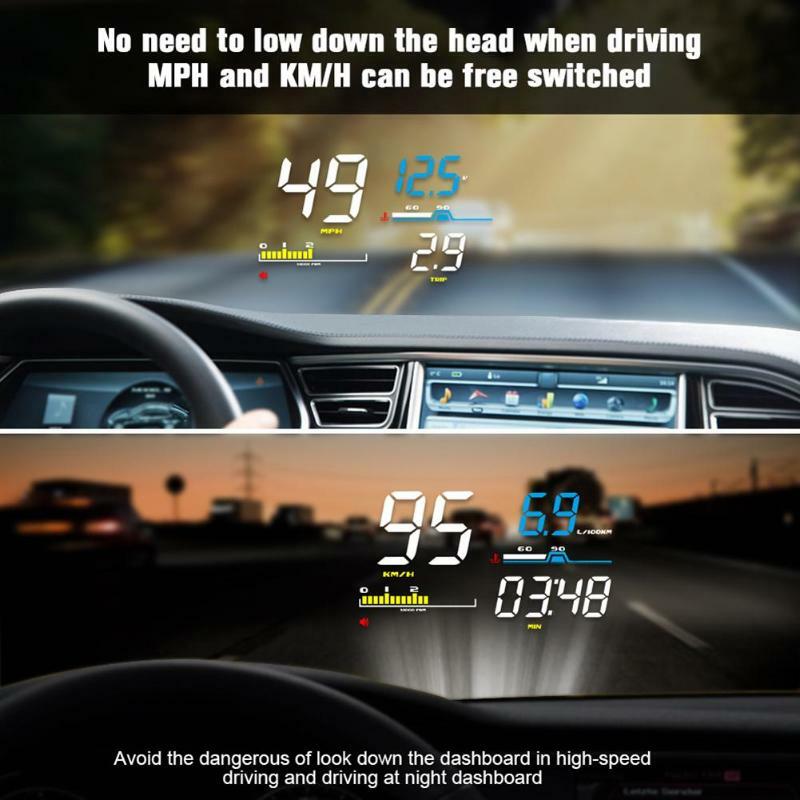 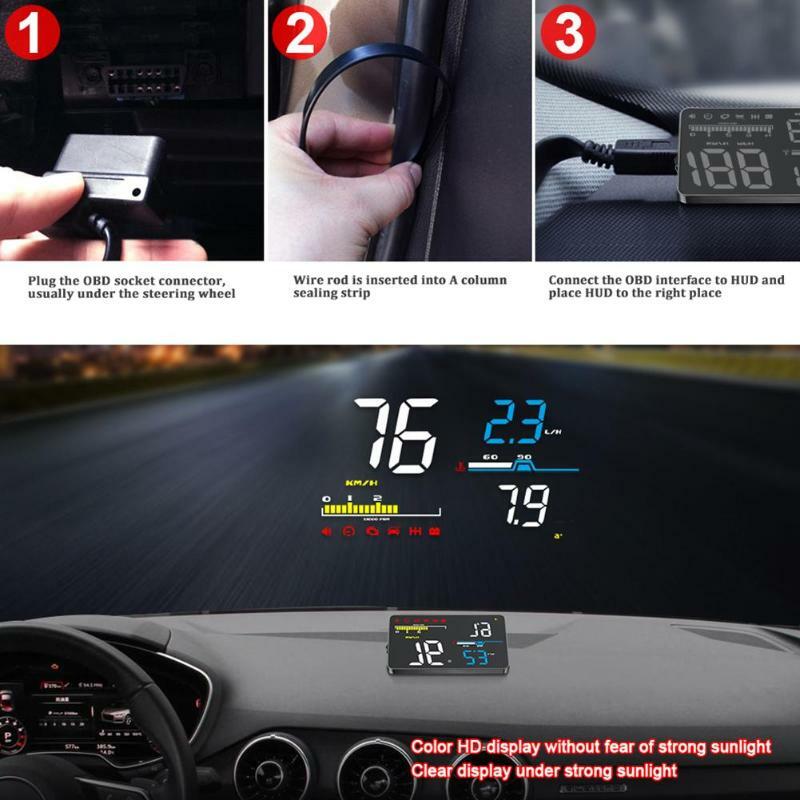 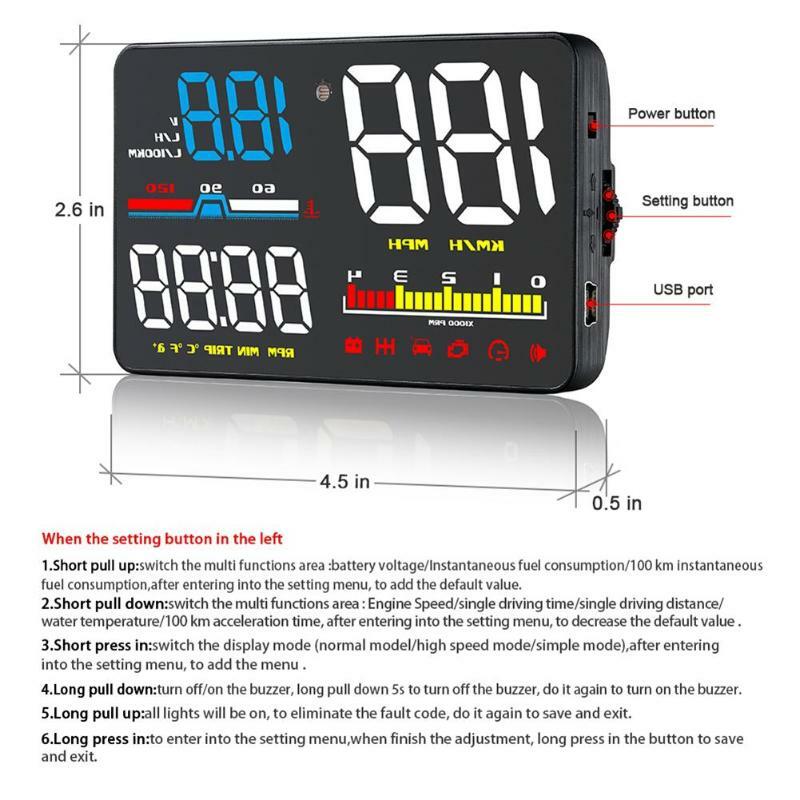 - Start with the car, sleep with the car, effectively protect the car battery, while retaining the manual switch function, more convenient to control the HUD. 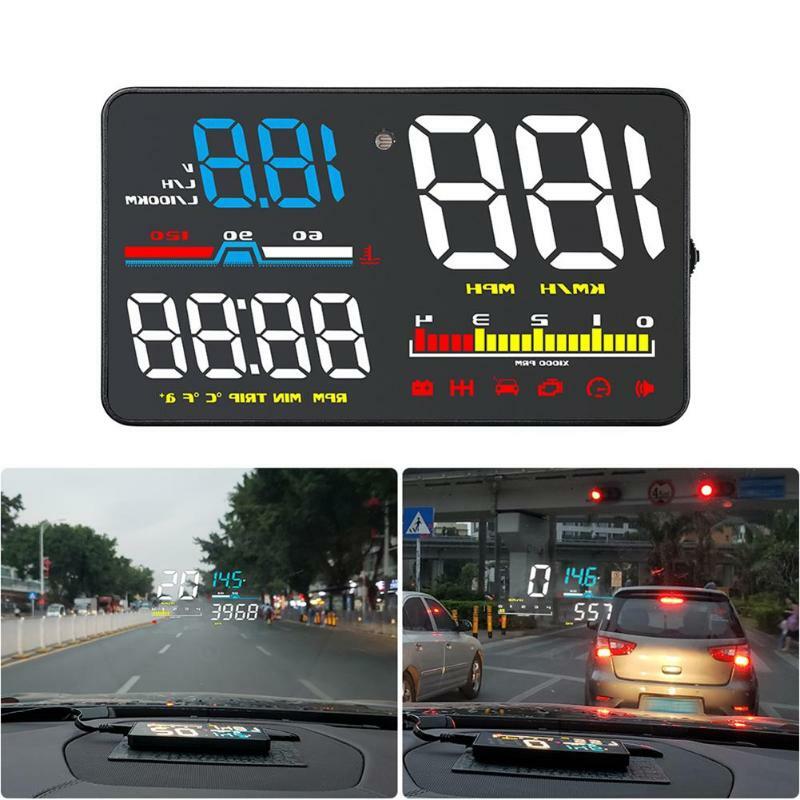 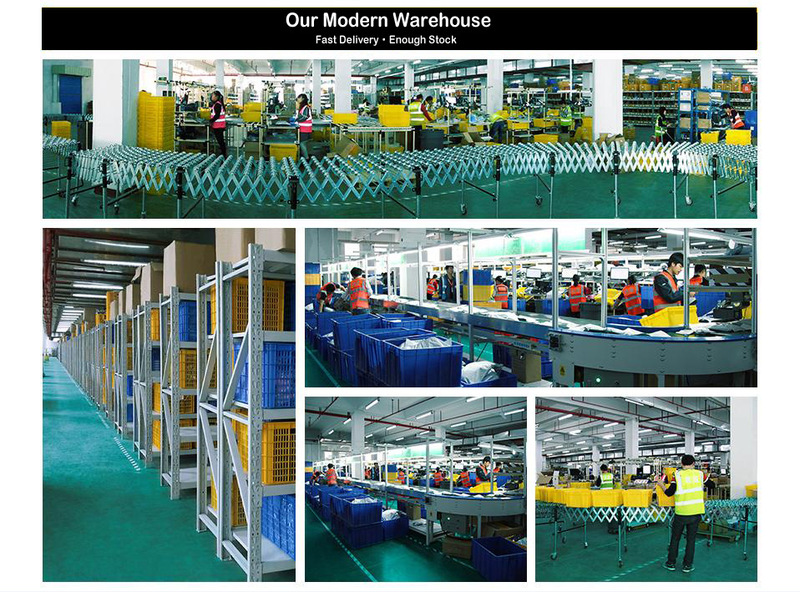 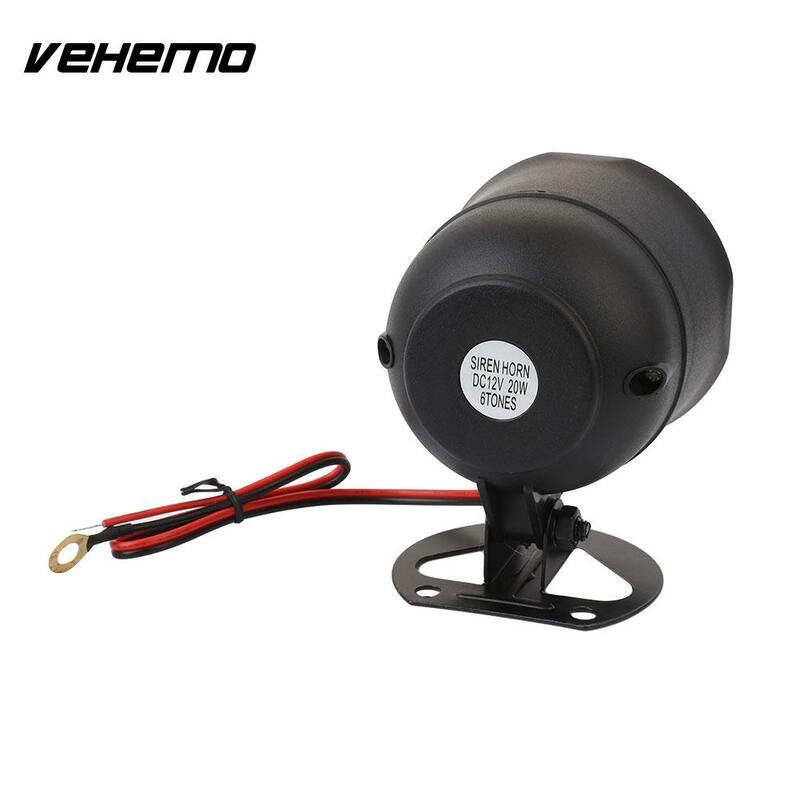 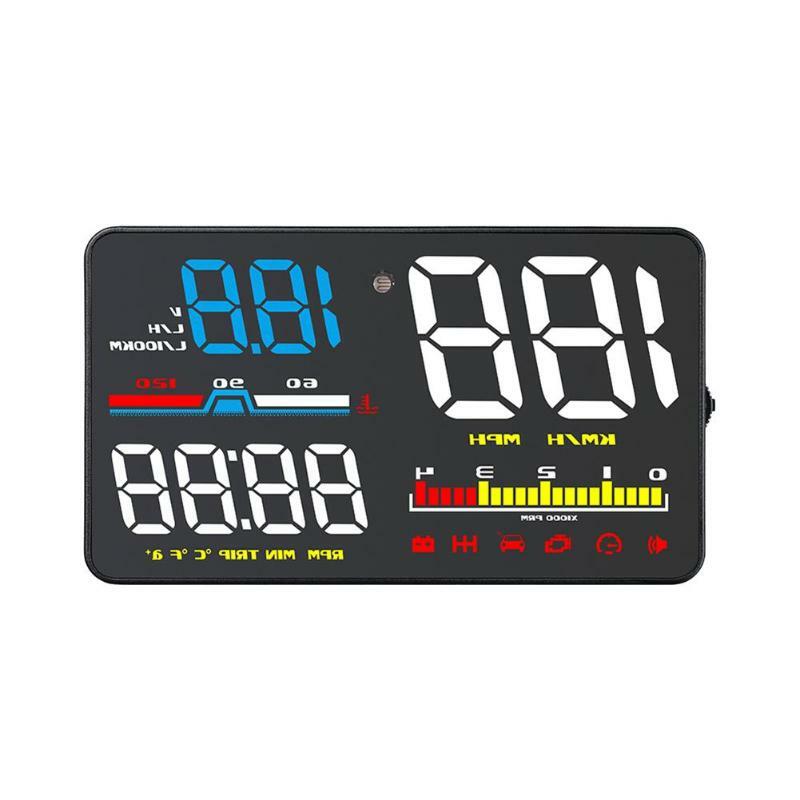 - Alarm: overspeed alarm (single-segment alarm/four-segment alarm), water temperature over-high alarm, low-voltage alarm, shift reminder, engine speed alarm, fatigue driving reminder.